I’ve been selected to represent Labour in South Thanet at the next election. I wouldn’t be here without the National Health Service – my parents met in a hospital in Greater Manchester. As I was growing up, I was always in and out of hospital, visiting my dad who treated thousands of babies and children as an NHS doctor before retiring to Sandwich. 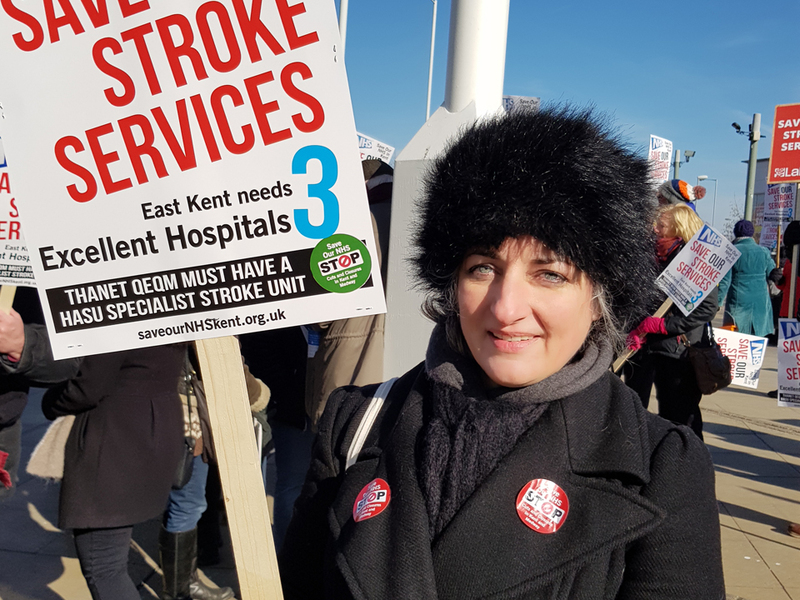 This is why I’m so vocal in my support of our health service, campaigning to save the stroke unit at Thanet’s only hospital and fighting to keep our A&E and GP surgeries open. I live in Ramsgate, where I play an active part in the life of our community. As Labour’s parliamentary candidate, I’ve met dozens of community leaders and hundreds of South Thanet voters. I’ve heard from head teachers about the terrible impact of Government cuts on our schools, and I’ve seen for myself the dreadful state of some of the housing in our area. I’m fully committed to Labour’s plans to provide free education throughout life, and I’ll be leading a Thanet-wide survey about the kind of housing we need and can afford. Having volunteered at Thanet Winter Shelter, I’ve met many incredible people whose circumstances have left them without a home. The Labour Party’s proposal to charge a little extra tax on holiday homes and use that money to tackle homelessness makes perfect sense in an area like South Thanet. I’ve always been opposed to the privatisation of our essential services, and I fully support Labour’s proposal to re-nationalise the railways, the Royal Mail and the water industry. Having spent many years working in the arts, I’ve seen how creative and cultural activity can improve our quality of life. We’re lucky in South Thanet to have a large number of creative people who can help to share their knowledge and skills with the wider community. As a researcher, my job is to listen more than I talk, which helps me to understand your concerns. I’ve been working alongside politicians to challenge the Government and can hit the ground running as your MP.